E-commerce is currently the rising star of Pakistan’s economy as the country has shown fabulous potential of growth in the emerging sector over the past few years. The industry that currently stands at the value of $30 million is expected to take a toll of around $600 billion in the next five to ten years. This tremendous growth is owed to the popular trend of online shopping in Pakistan. Online shopping is one of its kind trend which has attracted diverse segments of the market and has given massive opportunities to local and international business ventures to take their business online. The trend of buying and selling online has provided many traditional businesses a new avenue to expand their operations throughout the country. It is estimated, that in the near future, around 25% of local businesses will be transformed into online businesses. 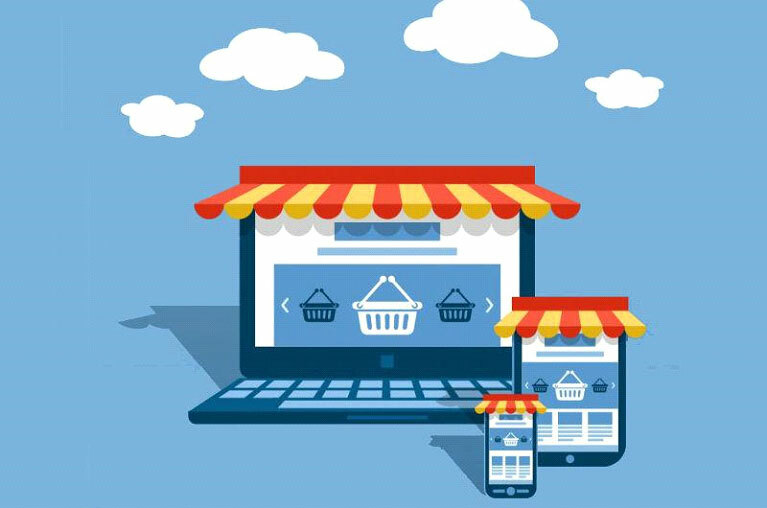 The positive trend of e-commerce has encouraged many business owners to divert towards online business as it enables them to grow exponentially without incurring huge expenses. Many new online stores are emerging every other day due to this trend such as Getnow.pk recently launched its site with a revitalized look to facilitate its customers with better product views and easy user interface of the site. The main aim of such aspirant businesses is to reach maximum customers across the country and bring them closer to the seller. These activities of buying and selling online have resulted in huge number of transactions being processed each day on various online stores. IT and Telecom sector have played a major role in facilitating this process of supply chain as they offer easy access to internet and broadband penetration has reached from 3% to 15% in 2015. These IT and telecom sectors are creating new job roles as well as offering platforms for entrepreneurs to enter the modern era of e-commerce business. There are various startup incubators operational in the country offering opportunities to aspirant businesses and entrepreneurs to start their online business. They facilitate these new ventures with ideas, support and guidance on how to run a successful B2B and B2C business. As a result, various online shopping stores are successfully working in the country which has created massive job opportunities for youngsters. The trend of online shopping has not only influenced the consumer to buy online but also motivated the youngsters to start their own business. There are various small to medium enterprises who are entering the world of internet business due to its huge potential for growth in the future. Apart from that, the enthusiastic response of Pakistani market has managed to attract foreign investment in the country as various international businesses are eager to invest in the e-commerce industry. Rocket Internet which runs Kaymu, the biggest online marketplaces in Pakistan has invested heavily in Pakistan. Similarly, OLX another foreign brand is successfully running its operations in the country. Many more investment opportunities are on their way to fill the pot of e-commerce sector of Pakistan which will prove to be a fruitful segment of the economy in the near future. How will Technology Shape the Future of Your Business? Wow, thanks for this post! I’ll make sure to look into this more! your blog is so help full and informative it helps me in online shopping but i so fed of to buy online products .last time i order hot belt and they send me a fake belt with very low quality in Pakistan . But i find one site http://www.orderuwish.com which offers same day delivery in Lahore and also a check facility. Pakistan’s First Premium Mobile Accessories Online Store Where You Can Find Branded Mobile Accessories With Cash On Delivery And Free Shipping. Future of online shopping in Pakistan is very bright. But it will take some push up just like your blog to write on the topic. I highly suggest the bloggers to check and write on the new shopping websites because online shopping is also beyond these 2 or 3 websites which are only popular because every other blog write on them.